Alamo is a flourishing city with developments in commerce and expanding companies. Are you looking to open up a business in McAllen? Businesses seeking to locate in the McAllen MSA should come and see what the City of Alamo has to offer instead! Our community is continuously growing, yet Alamo still manages to maintain a small-town, friendly feel. The cost of living and taxes are significantly lower here compared to neighboring cities. This means that finding the perfect piece of commercial property to set up your entrepreneurial venture can be affordable and prime your business for success! We are an economic development corporation created to sustain and improve the economic conditions of the community by increasing private enterprise investment and promoting the creation of jobs. The Alamo EDC plays a major role economically by assisting small business owners with financial help. This is done through loans and incentives that give back to both owners and the community. The growth and success of small businesses, whether new or established, is what keeps our city booming. Why Start a Business in Alamo? Alamo is located at the heart of the Rio Grande Valley, making it easy for the region’s population to access your business. The city also holds a population of 18,345, meaning the community keeps to small-town traditions and events like the Watermelon Festival. As a small business owner, you’ll have access to so many local, friendly people! By choosing the Alamo EDC to help you, your best interests and concerns will always receive the utmost attention. Two major loan programs that we offer are the Micro-Loan Program and the Revolving Loan Program. The Micro-Loan Program lends up to $5,000 to existing local businesses without the need for collateral. The Revolving Loan Program offers low-interest financing options, giving small businesses and newly emerging companies a chance to grow and succeed without the stress of high repayment plans. We will be hosting the Alamo Small Business Workshop on September 19th. It will include in-depth discussions about our loan programs. Opportunities for new and established businesses will also be covered. There will be a speaker from the UTRGV Small Business Development Center to discuss these services. It will take place at the Alamo EDC located at 715 E. Business 83 from 12:00 PM until 1:00 PM. It’s free of charge and open to the public with no need to RSVP! Lunch will also be provided! Feel free to call us at 956-787-6622. Come take advantage of this workshop! 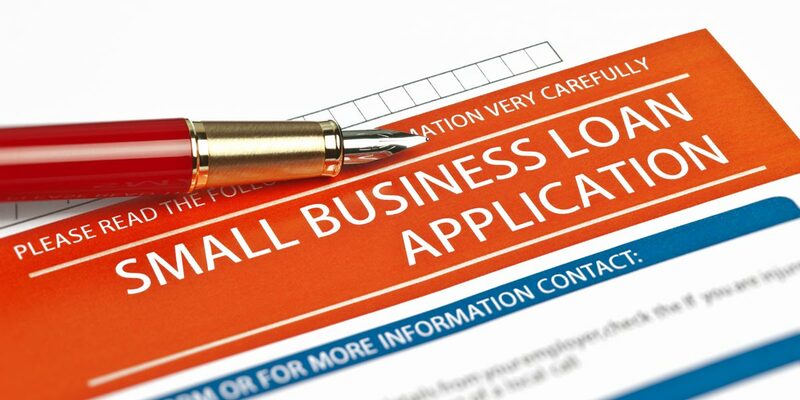 You’ll learn about the loan programs and services available to small businesses. Take this workshop as an opportunity to start your company and prosper with the City of Alamo! If you have any questions about the workshop or our loan programs, then contact us today.